After a busy 2015 full of major museum openings and historic revivals, 2016 is looking a little quiet by comparison. Though maybe “quiet” is the wrong word considering the number of citywide construction projects that’ll be popping up. 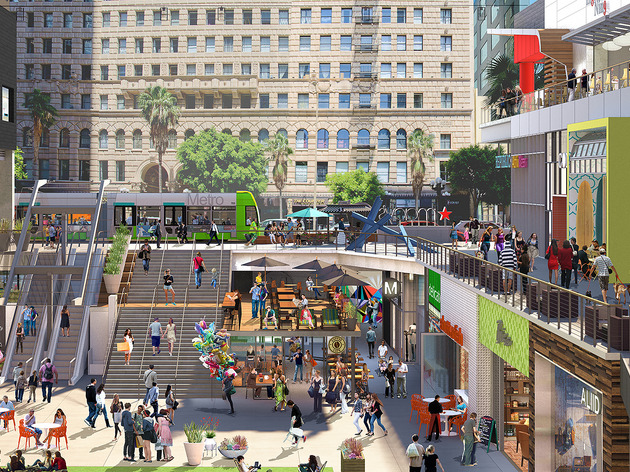 What we mean to say is that the city’s most monumental developments—Broadway Trade Center, Wilshire Grand, Academy Museum—and massive neighborhood overhauls—University Park, Pacific Palisades, Playa Vista—are slated for 2017 at the earliest. So where does that leave us for 2016? Instead of saying where to invest in real estate (San Pedro, you heard it first from us) or trying to make Frogtown happen, we’re predicting the neighborhoods where you’ll actually find yourself spending more time next year. South Park, Broadway and the Arts District have already gone through a ludicrously swift revitalization, but we think 2016 is poised to be a pivotal year for the Financial District. Downtown’s mid-section has already attracted new nighttime crowds over the past few months thanks to fresh 7th Street additions like Little Sister, Barrel Down and Bar Mattachine (not to mention the swanky Whole Foods/Chego combo down the road). We expect an even bigger surge in pedestrian traffic thanks to the Bloc, the former Macy’s fortress turned open-air shopping mall. 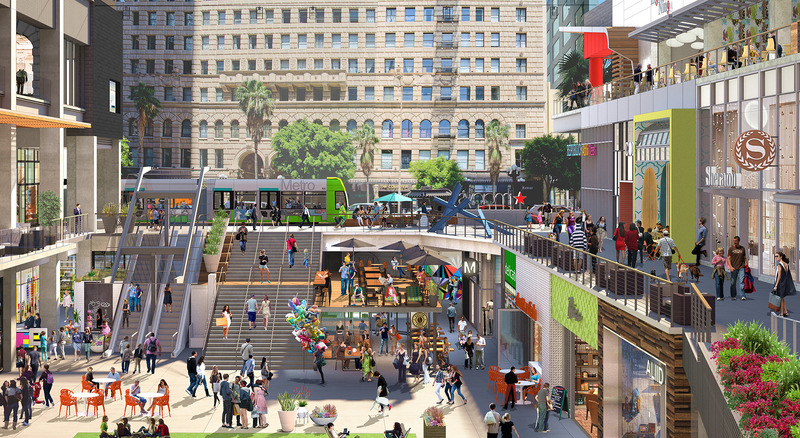 The complex will welcome SF-based retailer Wingtip, a bike-share station and an open-air market with late-night, fine dining and casual food options like Popbar, N’ice Cream and Starbucks Evening, the chain’s boozy imprint. We're keeping our fingers crossed that the Alamo Drafthouse (which would become Downtown's only multiplex) will be ready as well. Expect even more activity nearby with a new Dunkin Donuts; the luxurious Freehand, Esplendor Trinity and Dazzler Clark hotels; and a pedestrian-friendly scramble crosswalk at 7th and Flower. 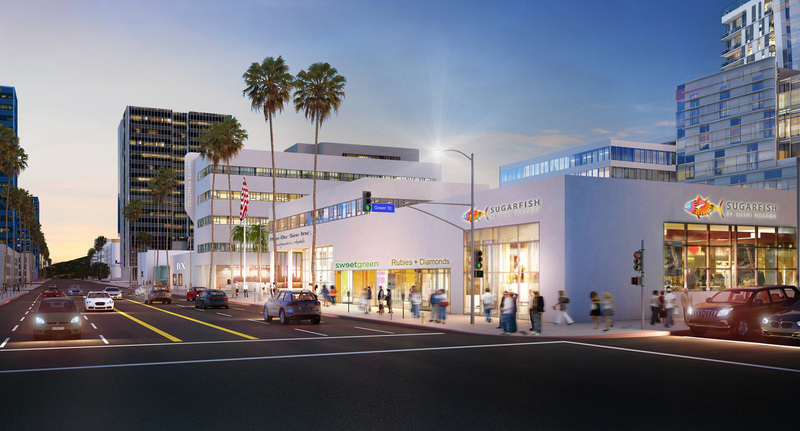 Save for a stretch of Cahuenga, we can’t think of any considerable tract of touristy, traffic-choked Hollywood where we would willingly spend time. That’s changing thanks to a flurry of new activity. 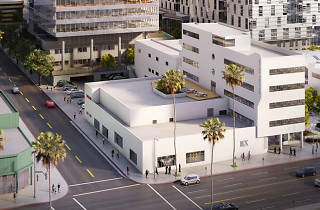 While much of Hollywood is just breaking ground for its hotel and high-rise overdrive (developments like Academy Square and the Crossroads of the World makeover are still a ways off), the section of Sunset Boulevard between Amoeba Music and the 101 has already become a worthwhile destination. Pre- and post-ArcLight and Palladium nights out have already been livened up by the arrival of spots like Sugarfish, Rubies+Diamonds and Sweetgreen. Those two tenants in the Columbia Square development join exclusive co-working space Neuehouse. 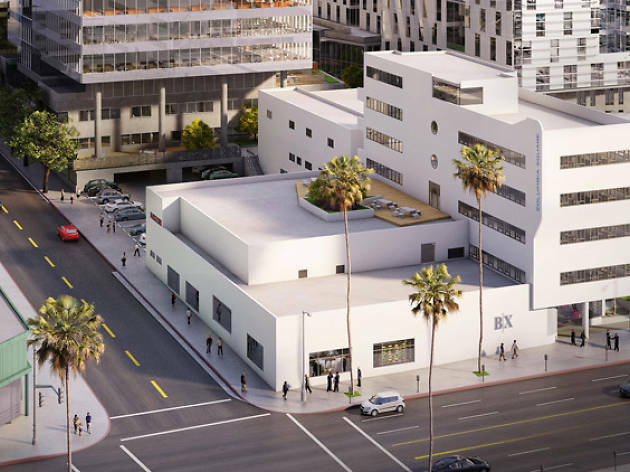 Throw in the historically kitsch Gower Gulch, a revived studio presence and architecturally striking projects like Emerson College, and you have the makings of an eclectic entertainment district. It feels like Culver City has been about to “happen”—obnoxious, we know—for a few years now, but we think next year is going to mark a major shift for the freeway-adjacent city. 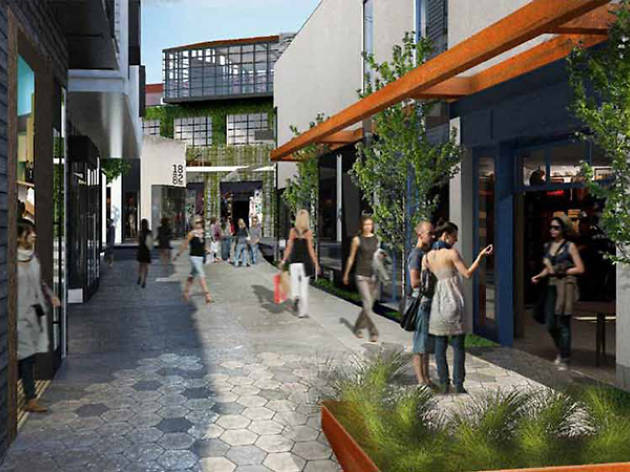 Luxury shopping complex the Platform is set to open in the spring, bringing along with it nearly a half-dozen high-end eateries as well as outposts of Blue Bottle Coffee and Van Leeuwen. It’ll sit just across the street from the Culver City Metro stop, which is set to begin service to Santa Monica around the same time. 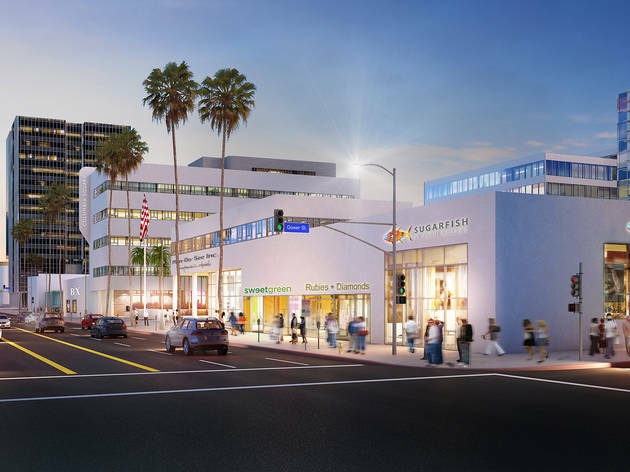 We envision the Expo Line stop as the traffic-free, be-there-in-15-minutes alternative to driving to the beach, anchored by attractive offerings at the Platform and Downtown Culver City (as well as more Expo-adjacent mixed-use projects in the coming years).